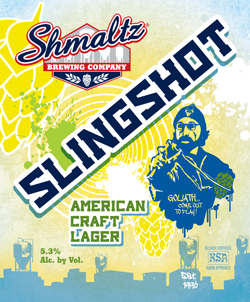 Slingshot American Craft Lager’s gilded complexion is topped with a hastily fleeing head. 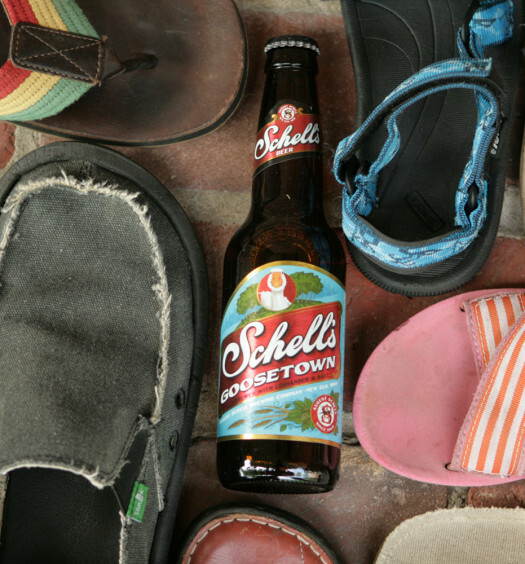 A moderately sharp pull coupled with modest carbonation flaunts a delicate orangish identity. At maturity, the beer concludes at a marginally sweeter position. 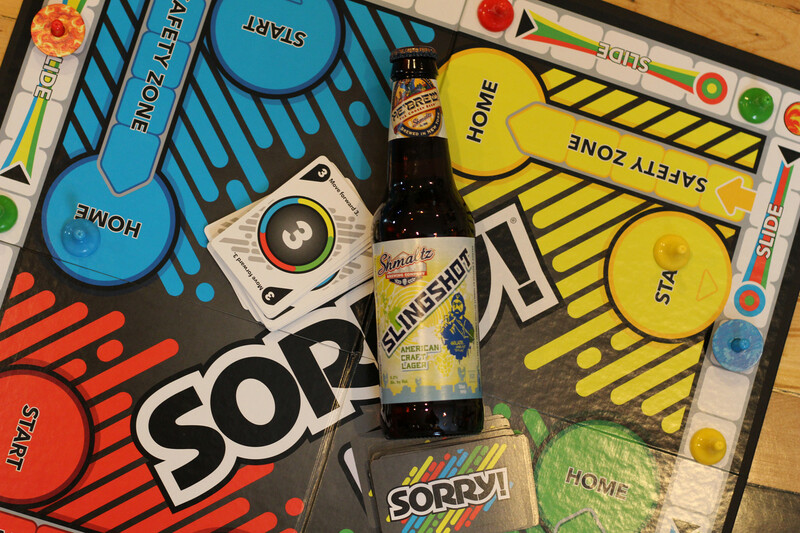 Don’t be sorry. Play your cards right to score a Slingshot this summer. 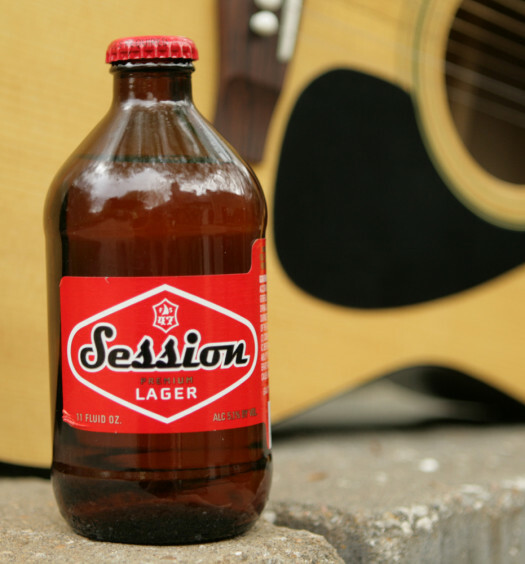 This is a superb summer craft lager.